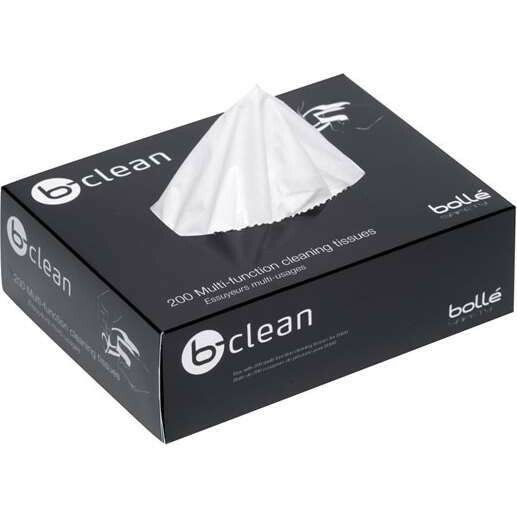 Before the gesture, even before the word, there is the look. 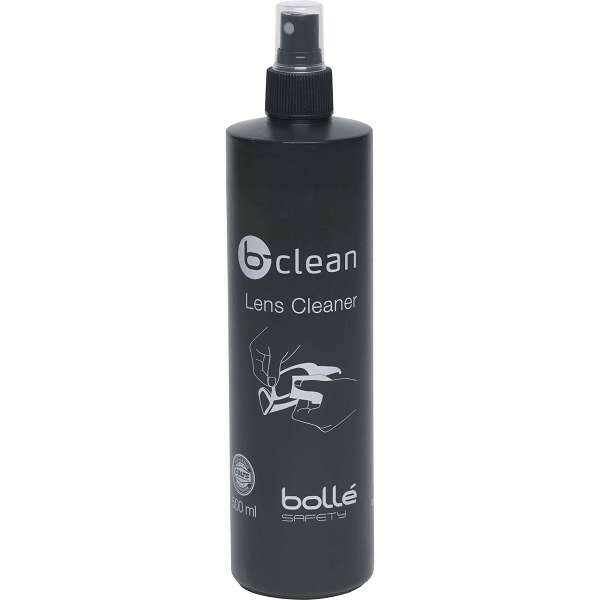 Bollé safety glasses has concentrated its expertise on protecting people's eyes at work and nothing else. 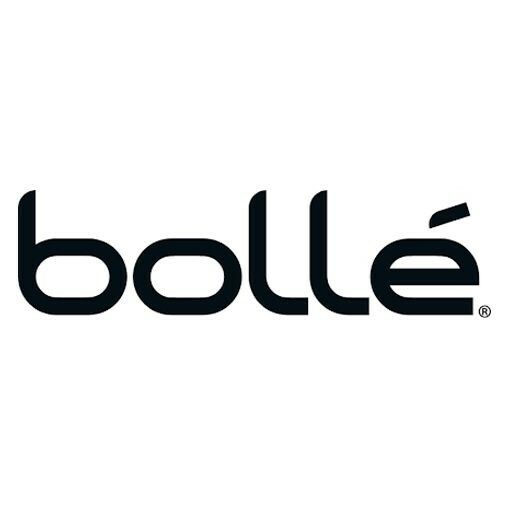 Bollé detects all potential risks in the work environment to deliver concrete technological solutions and targeted treatments that comply with the most stringent European standards. 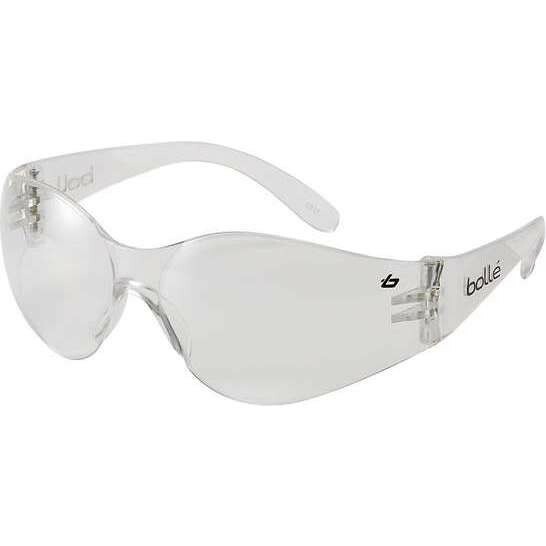 Including bolle safety glasses, bolle goggles and bolle face shields for the workwear industry. 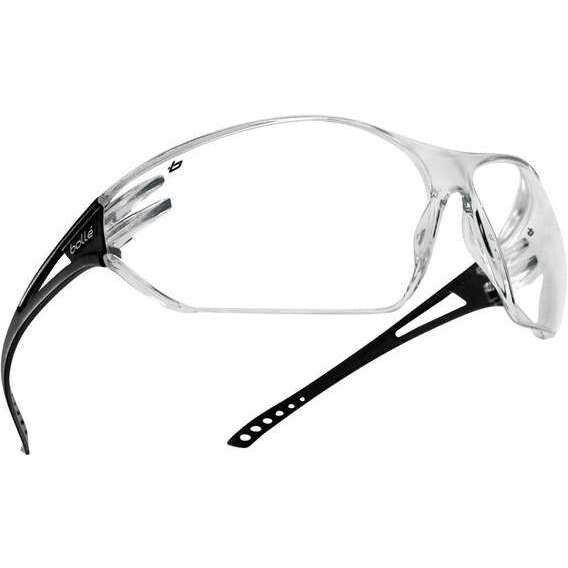 Always more efficient, more protective, more comfortable, Bollé Safety's protections are distributed and worn all over the world. 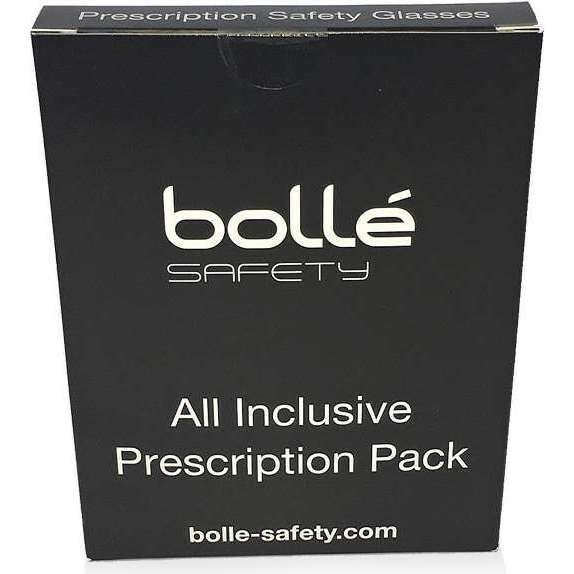 Check out the range of Bollé safety glasses available at Work & Wear Direct below.